One of Scandinavias best fighting teams! We are a team of academies training and competing in Sport Ju-Jutsu, Brazilian JJ and MMA. In 1998 our organization was formed under the name Sport Ju-Jutsu Scandinavia. 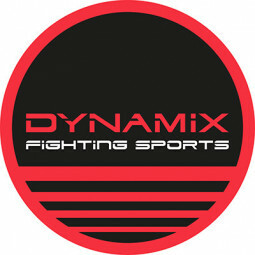 In 2007 Sport Ju-Jutsu Scandinavia became Dynamix Fighting Sports. The name change was made to better reflect the growth of the federation which 10 years after its origination had grown to include several fighting sports apart from just Sport Ju-Jutsu.